Fly Ink Tattoo Health Awareness and Donation Page - Fly Ink Tattoo Parlor Inc.
MAKE SURE YOU SAVE YOUR QUARTERS AND DONATE BY BUYING CANDY . All funding goes to NCCS. You dont have to get a tattoo or Piercing , 4 slot candy vending. UT Southwestern Medical Center. 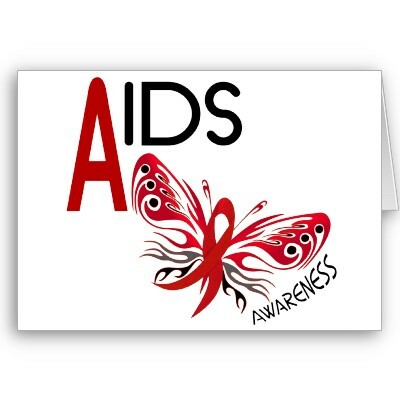 We Flow Ink to educate about AIDS and TATTOO with a free test. More Knowledge gain confidence and help you be safe and Protected. UT SOUTHWESTERN MEDIAL CENTER where you can stop by anytime get free condoms for male and female, Stay posted for free Tattoo & testing day, the option get free RED ink, or Half off on TATTOO's & Piercing. ﻿Think Pink this month and every month. Fly Ink Tattoo is requesting you to support the cause. Fly Ink Tattoo Parlor has birthday page with American Cancer Association that Owner Mack has fund raiser request for donations of $7.00 to reach the goal for $7,000.00 to support Funding.